There’s a powerful alchemy of which today’s new moon is a part, making for a rich brew with which we can stir our inspiration … or sense of ‘passionate purpose’, which would be very, very Leonine. Venus, dipping retrograde back into Leo, syncs up with the moon and sun (snugged together, or conjunct, at the new moon), seeking to restore her own — and the world’s — lost heart. 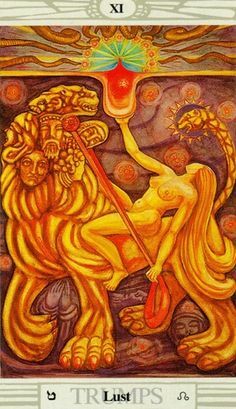 Uranus — or the Promethean fire-bringer — slings healthy servings of Zap-Zone wake-up juice, or fire tonic, from its roost in Aries (more initiating fire). The new moon at 22 Leo (21’30”, to be exact, and it’s customary to round up) has an interesting Sabian Symbol — symbols that we can use as a whisper from the Muse to add a bit of meaning. 21 Leo – Intoxicated chickens dizzily flap their wings, trying to fly. 22 Leo – A carrier pigeon, fulfilling its mission. This is a symbolic message about a sort of maturing of whole-hearted spiritual wisdom (Leo, fire) that comes with a more focused sense of mission, rather than the ‘intoxicating dizziness’ that one might find from nibbling from the overload of the ‘spiritual buffet table’. This would be the contribution to the current alchemy from the master Magi teacher, Saturn in Scorpio, still close enough to square this new moon gathering. Saturn in Scorpio reminds us that heartfulness and passionate purpose do require a bit of reverence, devotion, discipline, and a certain soberness, though not of the joy-killing kind. 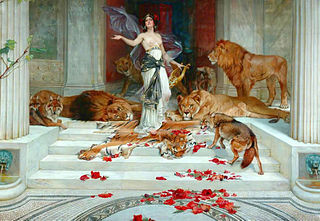 Circe (1889), by Wright Barker. Public domain image courtesy of Wikimedia. Playfulness, heartfulness, a whole-hearted sense of mission, passionate purpose … these are very different from dizzily flapping our wings after becoming intoxicated at the buffet table with its open bar, eh? I love these big-hearted Leonine qualities — and that itself is very Leonine! My former father-in-law was a great example of Leo, with a big-hearted spirit of generosity that overflowed with true joy in doting upon his family members. I lift a glass in remembrance, in his memory. In fact, these ‘higher Leo qualities’ are some of the ones that my qigong Grandmaster associated with what he called ‘healthy yang‘, or what we might call the Sacred Masculine. “Main pieuse”, papier et aquarelle, XVIIIème siècle. Musée du Coeur, by Vassil, 2011. 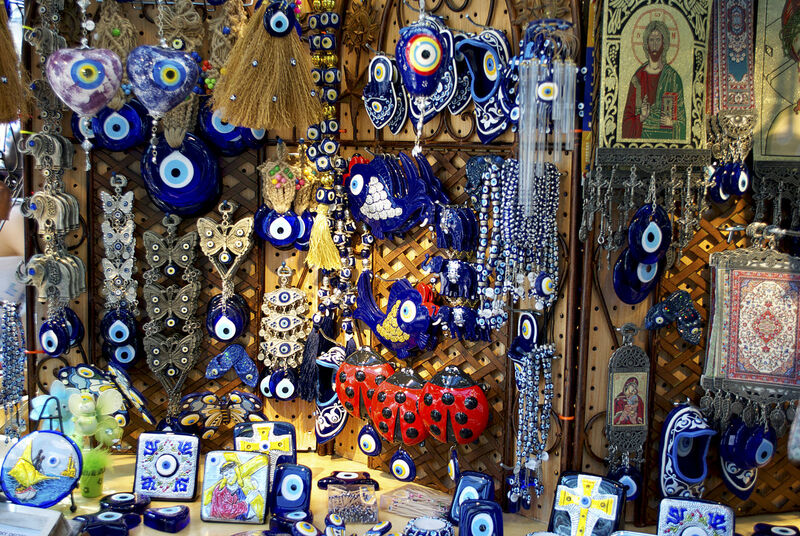 Image courtesy of Vassil via Creative Commons, WikiMedia. Create your realm of unity now! 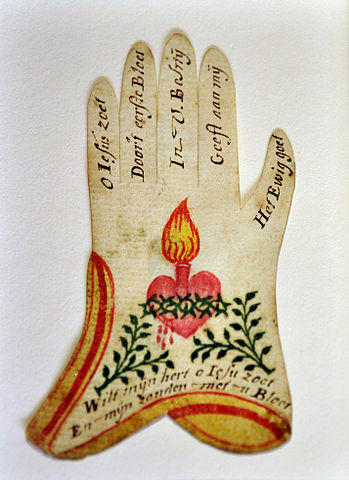 Through my fiery heart and willing hands. • creativity (which is generosity of spirit overflowing in a different way, yes?). 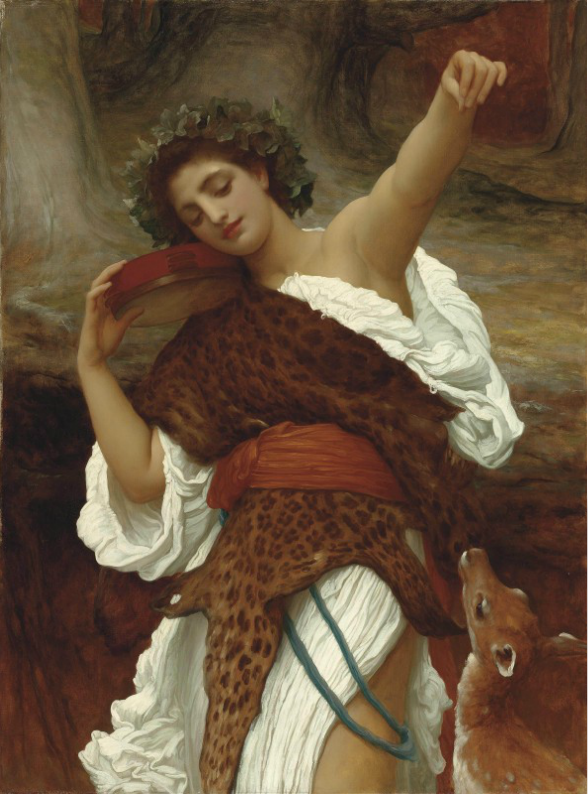 Bacchante, c. 1892, by Frederic, Lord Leighton. • What has heart and joy and meaning for you? 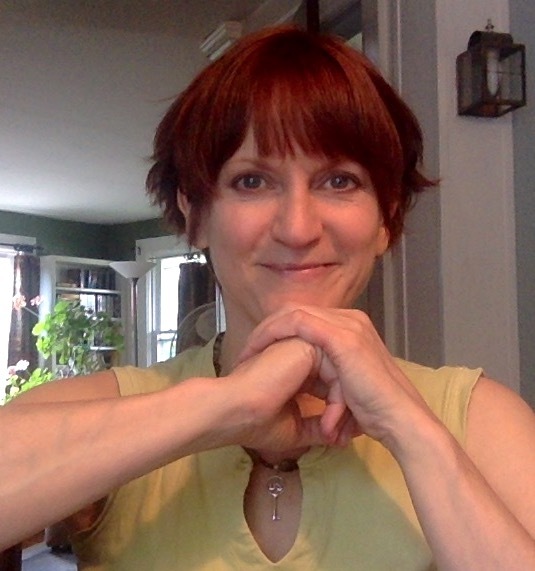 • What do you truly and whole-heartedly value … really? • What has true worth … as in, what makes things truly worth-while, and thus also stirs true joy and genuine passion? • What fires you up with a sense of passionate purpose that is sourced from your truest values and deepest creative wellspring? • What breaks your heart and makes you angry (and another follow-on question that hints at ‘passionate purpose’ — see the ‘identity essence’ bit below)? Even by sitting with these themes and questions for a short while, we feel their essence stirring these qualities within us, and that’s the alchemy … it becomes a living prayer that builds up and then overflows the boundaries, rippling out as blessing (another healthy Leo gift!). If you’d like to immerse further in this pool of evocative inquiry, I created the ‘Identity Essencing’ audio program (with pdf guide) — a guided series of evocative questions that help us to follow the clues to what really does have heart and joy and meaning for us. NOTE: Members of the Feminine Mojo Mystery School get the Identity Essence program — along with a rich selection of other audio workshops and programs. Explore and experience Transformative Vision Coaching or a Transformative Astrology consultation with me. Explore empowering coaching sessions here. Wishing you a heartful, playful, generous-spirited month of living into your own uniquely passionate purpose! Excellent questions, Jamie. I was just yesterday making a list of anything I may be angry at, with the mission to forgive everyone for everything. Including myself. Carrier pigeon on task! (Much smaller list than I anticipated, which is nice, and great perspective.) I appreciate the passionate purpose context, too, thank you, particularly after a ‘wtf’ incident – combined with tech weirdings – yesterday. Great article.